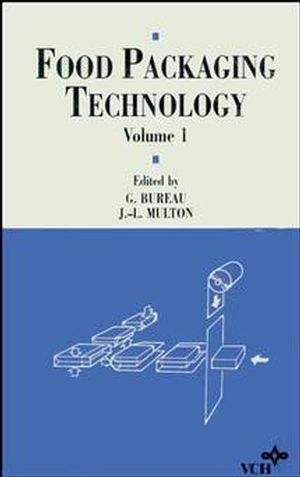 G. Bureau is the editor of Food Packaging Technology, Volume 2, published by Wiley. 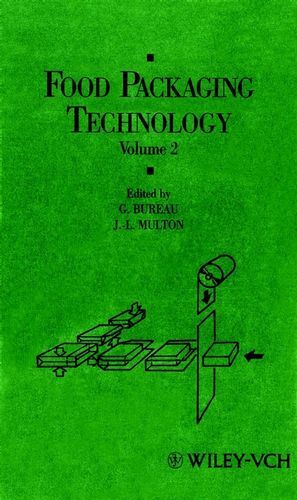 J.-L. Multon is the editor of Food Packaging Technology, Volume 2, published by Wiley. PART V: PACKAGING PROCEDURES FOR FINISHED FOODSTUFFS. Preservation of Foodstuffs Packed in Flexible Packaging. PART IV: SOME SIGNIFICANT EXAMPLES OF SECTORS OF THE FOODSTUFFS INDUSTRY WHERE PACKAGING IS RAPIDLY CHANGING. PART VII: METHODOLOGY AND ECONOMICS. Price Ratio of Packaging and Its Effect on the Quality of the Final Product.